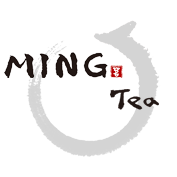 MingTea – Enjoy a perfect cup HERE! Enjoy a perfect cup in the imperfect world. Here with MING TEA, we can guide you to experience them all! 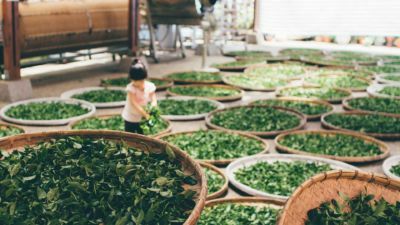 We offer a wide range of training packages to Tea enthusiasts, Tea Professionals, and Tea Artists. We can also customize tea courses to meet your special needs. If sitting in a room with a certified Chinese Tea Sommelier and having the opportunity for discussion with other tea learners sounds good to you then we can offer this with our classic Chinese Tea facilities. 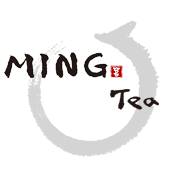 MING Tea is devoting to excellence in teaching, learning, and mindful practicing, and promoting tea lifestyle in North America. Promoting tea lifestyle and tea Daoism philosophy. Cherish each encounter as it’s never the same again. Respect the tradition of Chinese Tea Art. All instructors are qualified specialists to ensure the learning experience. Covering topics from classes to Ming Tea’s latest events.